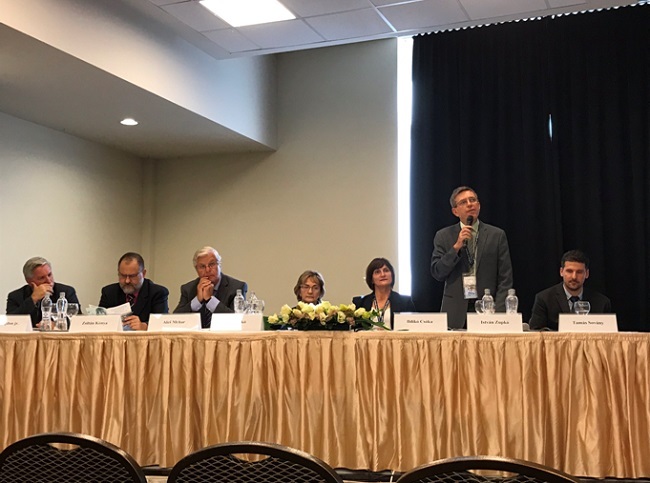 The 12th Central European Symposium on Pharmaceutical Technology and Regulatory Affairs took place in Szeged (Hungary) on September 20-22, 2018. 270 researchers from academia, industry and regulatory bodies from around the world took part in the symposium. 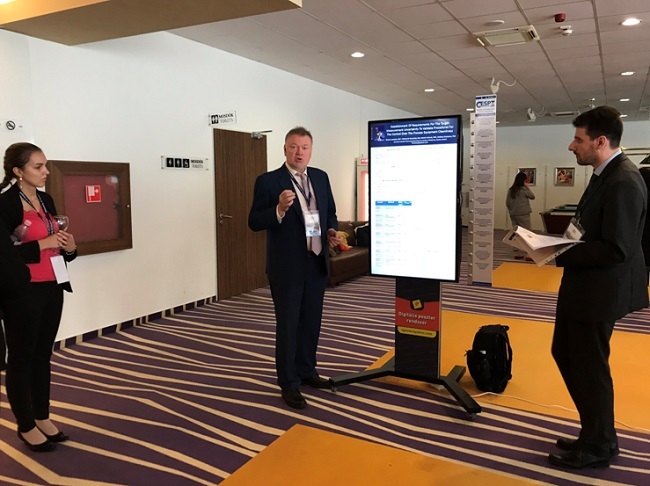 There were 2 plenary lectures, 8 lectures from invited speakers, 25 oral and 152 poster presentations delivered. 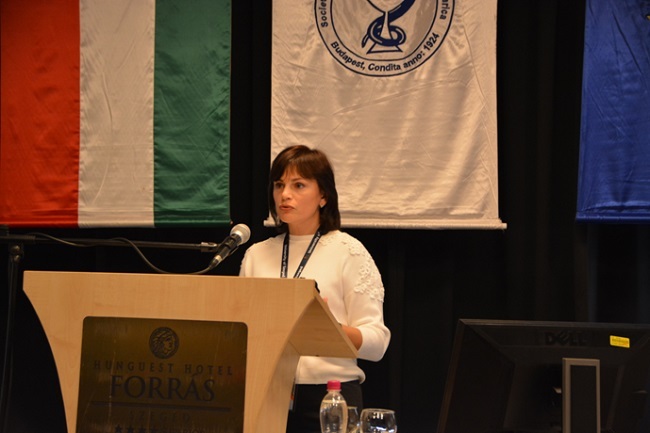 Dmytro Leontiev and Natalia Volovyk became the delegates to the symposium from the Ukrainian Scientific Pharmacopoeial Center for Quality of Medicines (USPhCQM) for the second time. 2. 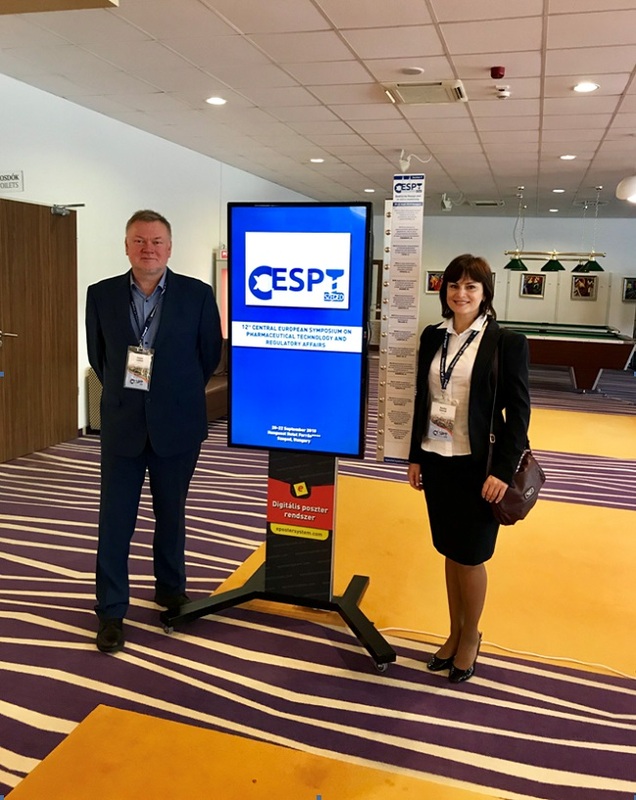 "Development of the approach to method transfer for assay of desloratadine in film-coated tablets" (co-authors: V. Petrus, N. Volovyk, O. Gryzodub). 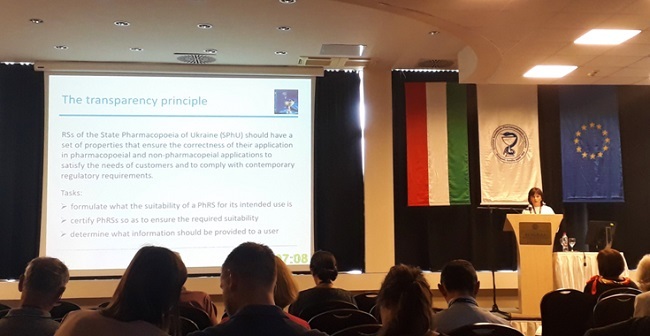 "The transparency principle for pharmacopoeial reference standards" (co-authors: D. Leontiev, O. Gryzodub).